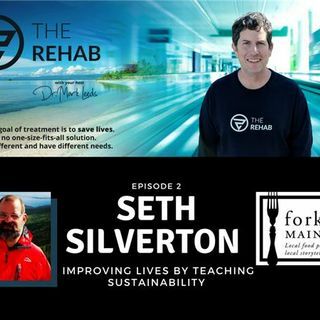 Seth Silverton left a successful career on Wall Street to move to a farm in Camden, Maine. In Camden, Seth discovered a need for providing healthy ... Más informaciones foods to soup kitchens, food pantries and directly to people in need of assistance. He discovered that there was a need to provide at-risk families and individuals with healthy foods to replace the refined, artificial foods that are all too common in our diets. In founding Village Roots, he was able to provide locally sourced, organic foods and make available resources to teach people to grow food for themselves.